Note : without laying and install charge cost.. 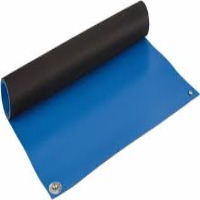 This ESD mat is a static dissipative industrial-grade elastomer designed for use on tables and other grounded work bench designed for use on tables and other grounded work bench surfaces. 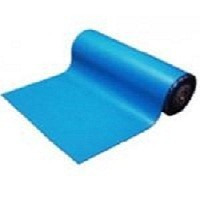 Unlike the competition’s surface dissipative mats, the electrical properties of the mat are volume dissipative. 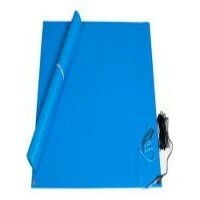 This material was developed to conform to the most stringent ESD and lead-free requirements.